(Video link here.) 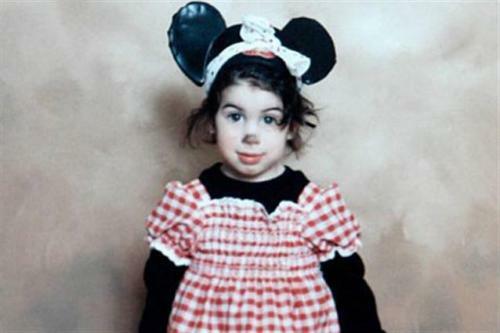 We were really sad to hear of Amy Winehouse’s passing at the age of 27. We were aware of her wild descent in the corner of our consciousness, through tabloid headlines mainly. When we read the news of her death, we found ourselves watching one YouTube video after another, trying to piece together her story. Over seven or so years of videos, the change from her early appearances at the age of twenty to later concerts is startling, as she gradually morphed from patently ladylike to crazily beehived and tattooed, as she became thinner and thinner. We saw, in hindsight, a person crashing and burning. The constant in all the videos was a look in her eyes, a mix of fear and uncertainty and…what?